The shooting of R Balki's "Ki and Ka", starring Kareena Kapoor Khan and Arjun Kapoor, has come to an end. The cast and the crew were filming the last leg of the upcoming movie in Dubai. Arjun Kapoor took to Twitter to announce the completion of the shooting. 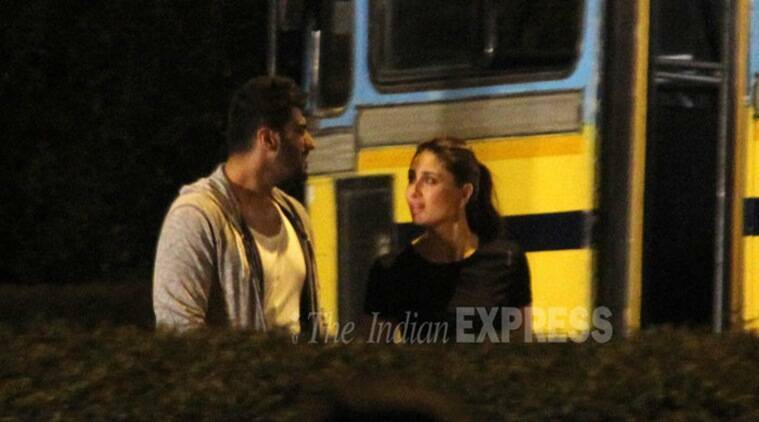 The shooting of R Balki’s “Ki and Ka”, starring Kareena Kapoor Khan and Arjun Kapoor, has come to an end. The cast and the crew were filming the last leg of the upcoming movie in Dubai. Arjun, 30, took to Twitter to announce the completion of the shooting. “Wrapped film number 7… Can’t believe it’s flown by so quickly… Amazing experience… Hopefully it’s my lucky number 7… #KiandKa,” he tweeted. The Delhi-set relationship saga deals with the fine nuances of a relationship between a house husband and his ambitious wife. This is the first time Kareena, 35, and Arjun will be seen sharing screen space.